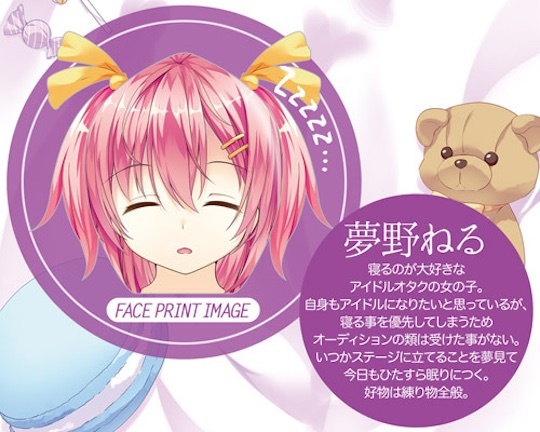 Neru-Doll Yumeno Neru Snuggle Doll is an air doll with a cute face perfectly designed for snuggling up to when you sleep. Forget cushions, hug pillows, and body pillows, let this inflatable and nearly life-sized sweet lady slumber beside you and welcome your tight embrace when you doze together. Cuddle and snuggle the cute idol and, for the best experience, slip in an onahole toy of your choice into her slot so you can really get intimate.